Last night my beautiful nan (top left) passed away after a long struggle with Parkinsons and Dementia. I know now that she is at rest after such a dreadful illness. 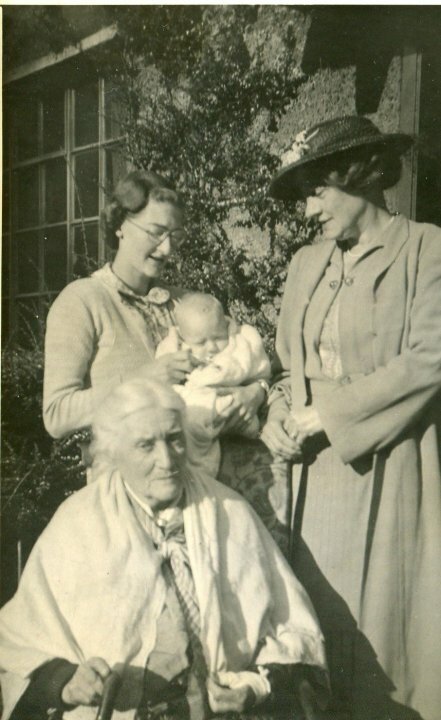 Here she is pictured with my uncle (the baby), her mother and her grandmother. (above) halfway through saying something at the back on the right. 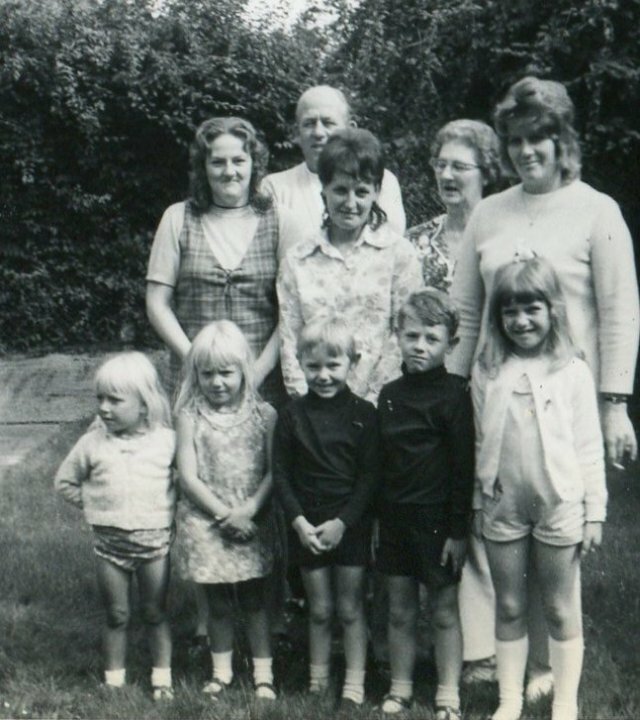 Pictured with my mum (middle row on the left), my aunty and cousins, and my grandad (at the back). 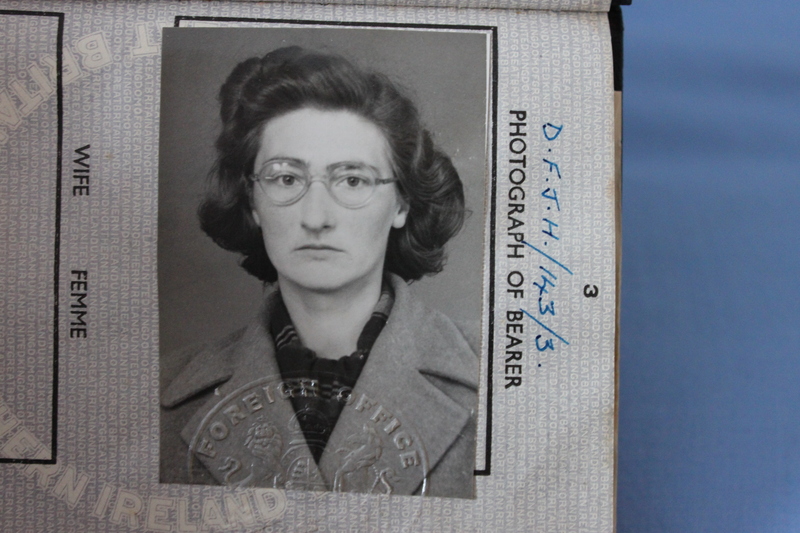 (above) her first passport photo. From my nan I learnt so much about the past, about the importance of family and love, and I hope that wherever she is, she has found peace. Hello, thank you so much for your kind words. Its so sad to see a loved one depart, especially suddenly, so my thoughts to you and your family at this time. I hope that he is at peace. It sounds lovely that you were so close, how wonderful that must have been for him and your aunt, especially as they never had children.